IKEA's embraced the smart home market with a growing range of different products, such as smart blinds, bulbs, and outlets, so when a partnership with Sonos was announced back in 2017, it didn't really come as a surprise. 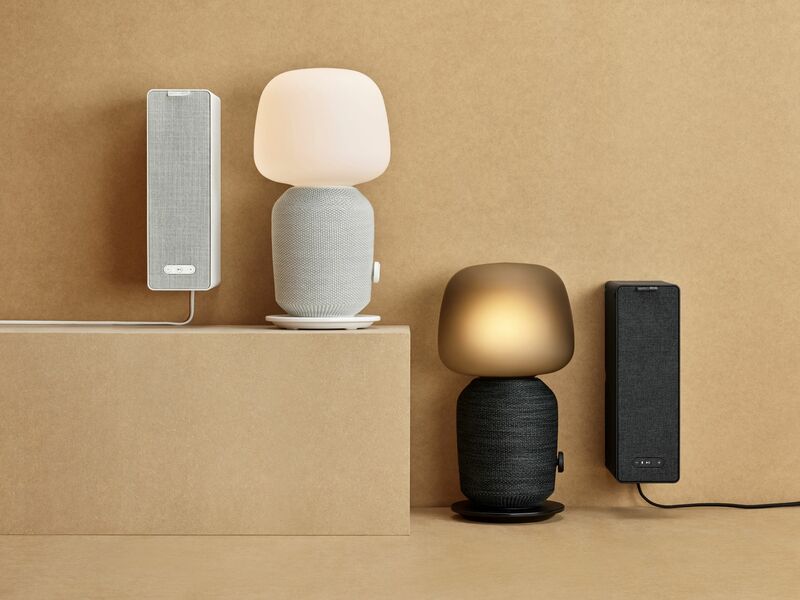 After teasing us with some first looks this January, today the two companies revealed the first fruits of their collaboration and introduced the SYMFONISK table lamp and bookshelf, both equipped with Sonos-compatible Wi-Fi speakers. 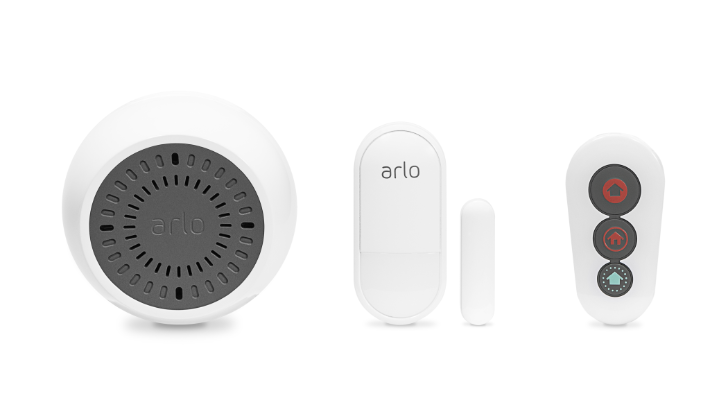 Arlo is at CES 2019 with a few interesting announcements. The security camera maker is expanding its portfolio with more integrations and a new security system. Sonos makes some primo speakers, but they're priced accordingly, making them a luxury. 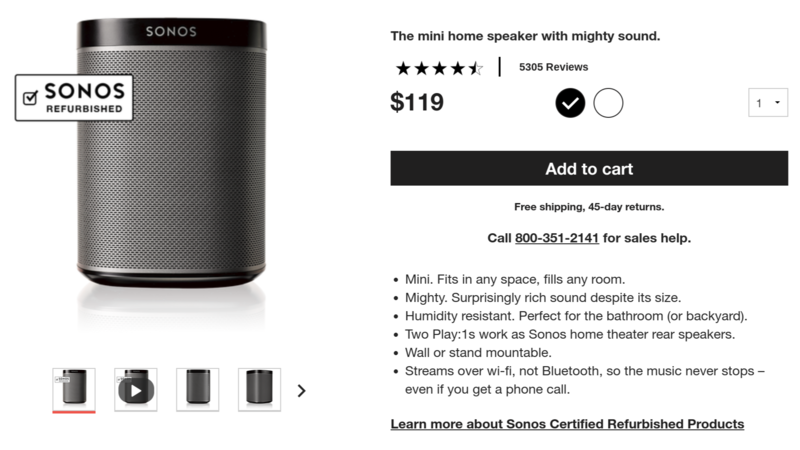 Back when the Sonos Play:1 launched, it came with a premium MSRP of $199; that price subsequently fell to a still-pretty-high $149. 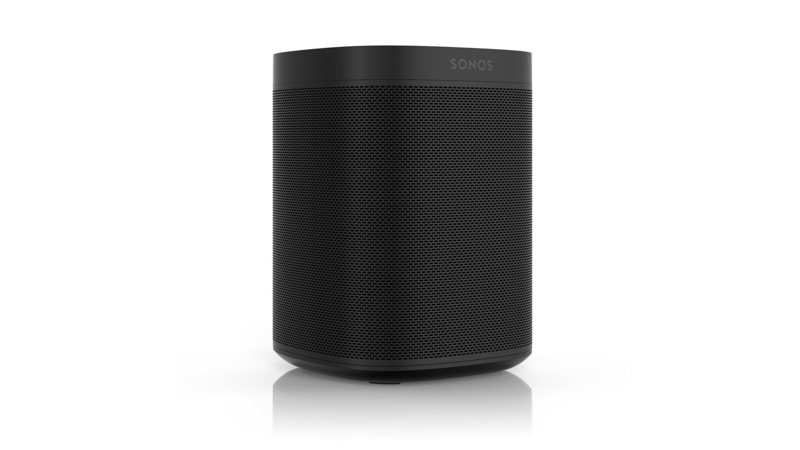 But today, Sonos is selling refurbished units for $119, $30 off the already reduced price. Sonos makes some darn fine and darn expensive audio gear. 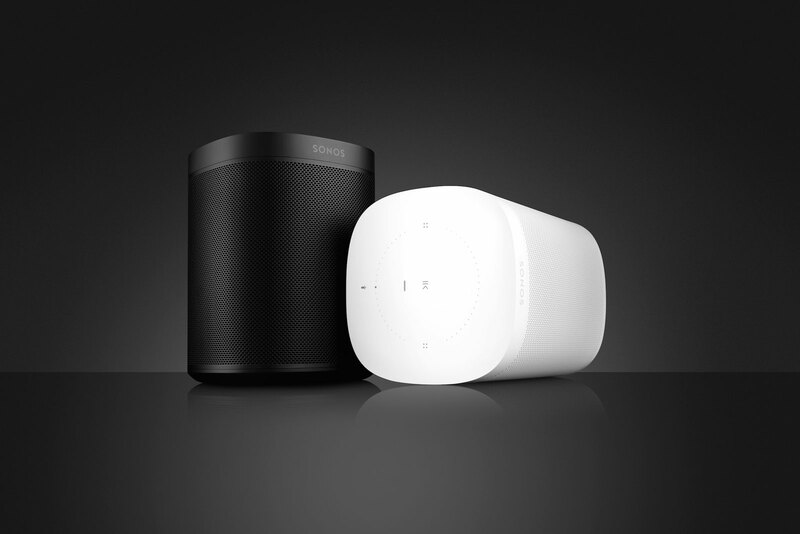 The popular Sonos One is a small but powerful streaming speaker, and normally sells for a very premium $199. It's $20 off right now in Sonos's holiday sale, bringing the price down to $179. A two-pack can be had for $348, which is $30 to $50 off, depending on who you ask. There was much excitement among audiophiles when the Sonos One was announced — there might finally be a voice-controlled speaker with half-decent audio quality that doesn't cost $400 (like the Google Home Max). 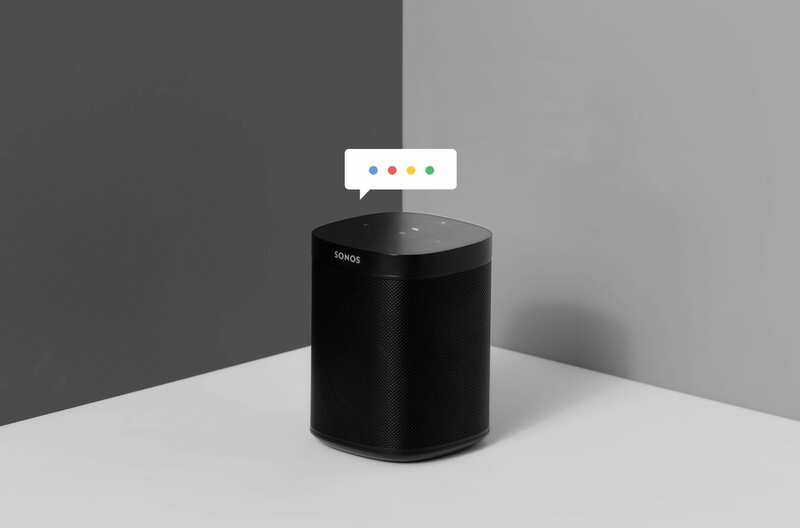 It launched with Amazon Alexa (as did the Beam soundbar) and a promise of Google Assistant at some point this year, but that's sadly been pushed back to 2019. Our connected life is certainly getting more complex with time. With the convenience of smart/Wi-Fi enabled devices comes the trouble of keeping everything up-to-date. Some companies choose to stick with manual updates, forcing you to manually approve every minor version change. Others opt for automatic updates, removing the guesswork and friction out of the process. 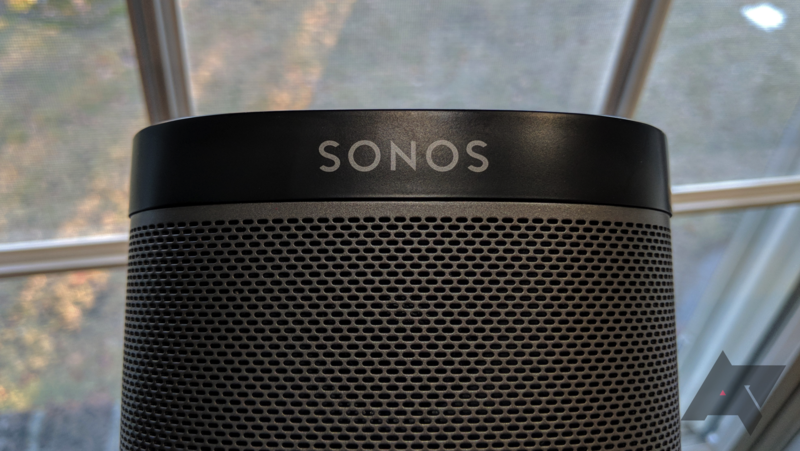 Sonos used to be part of the first category, but now the company has added an option for seamless updates.